Thanks for the party ladies! Cheesy Cauliflower Breadsticks…yum. It so fun to have you here! Thanks so much for the party ladies! I love visiting you each week. I hope you will come over to Fearlessly Creative Mammas and party with us tonight too. Thanks for hosting, you always throw a fun party! It's always fun because you stop by! You girls are the best! I love your link up! Thank you for supporting my little blog(s)! 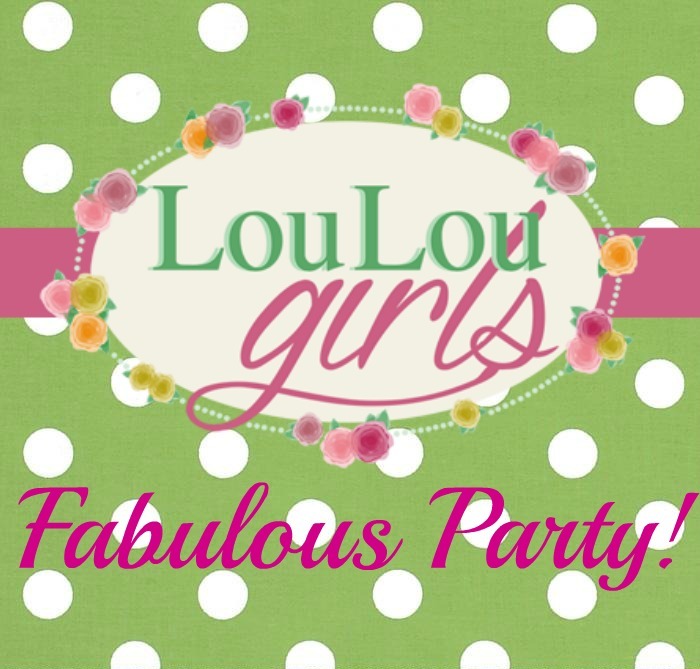 Hey awesome Lou Lou Ladies! I'm pretty much in love with most of the features. Thanks for always hosting such a fun party. Me too! Love having you! Thank you for hosting, ladies! I've shared my Chicken Stroganoff Pasta Bake today. Have a lovely week! I know, right? they all have their own look. Thanks for being here! Thanks for the most fabulous party! Have a marvelous week! Thanks for hosting, I hope you have a wonderful week!!! Thanks for hosting, ladies! Always a fun party. 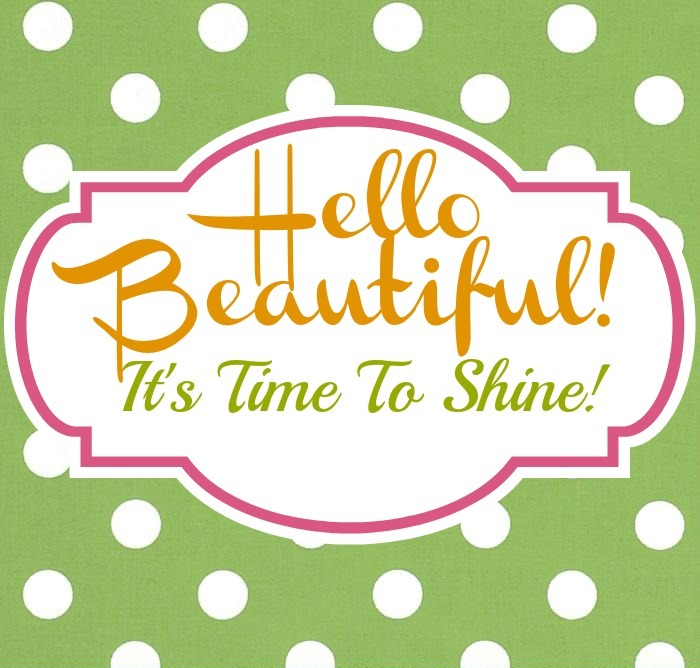 Hello, gorgeous ladies! Thank you so much for hosting and have a great day! I always get so excited when you stop by! I always can't wait to see what you have brought to the party! Thanks for the party ladies! Those features made me HUNGRY – pinning to try a few. Thank you for the great party, ladies, can't wait to check out the great posts here! Woo Hoo! We love having you! I totally understand. Thanks again for an awesome party! 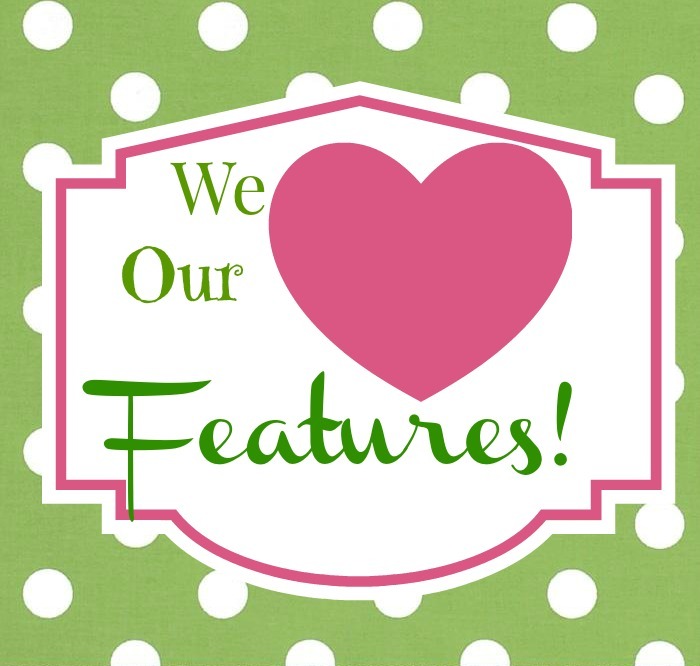 Love the features – and, now I'm starving! 🙂 Thanks for hosting! Lovely party! Thanks so much for hosting!! Thanks so much for the party! It seems it just started and already there are several links I want to check out! I hope to see you at #AnythingGoes! Thank you for stopping by! We love having you! That sounds so yummy! We really appreciate you partying with us, please stop by each week and I will try to make your party on Tuesday! Thanks so much for having me, I hope you have a terrific week! Thanks so much for hosting y'all! I loved seeing you at the Welcome Home Wednesday Party yesterday! Here's to another week of parties!